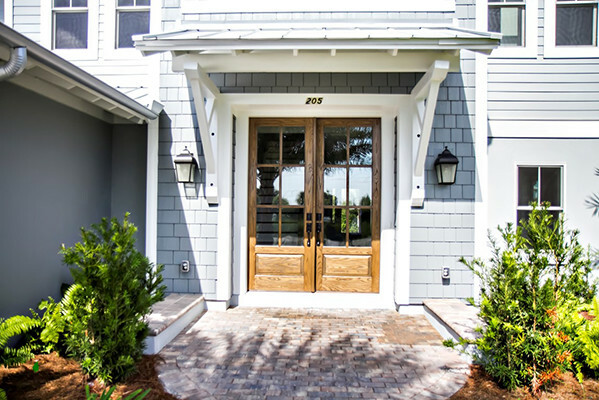 Glenn Layton Homes is “Building your Coastal Lifestyle” with coastal-style custom homes throughout Jacksonville and Northeast Florida. 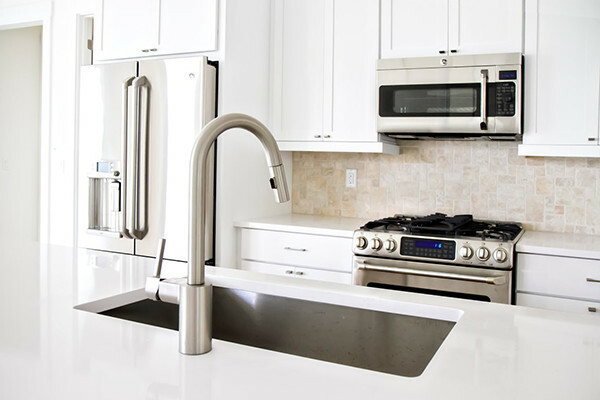 Glenn Layton Homes is the top custom home builder in Jacksonville Beach FL and is the builder of the 2013 HGTV Smart Home in Paradise Key South Beach, Jacksonville, Florida. For Glenn Layton Homes, your coastal lifestyle includes indoor and outdoor living, entertaining family and friends in well-designed rooms, incorporating unique style and design into your home, efficient planning to live more with less. You don’t need to “travel” away from home to live your dream.